For the first time in decades, Lorraine Kindred has returned to the ballroom where she was swept away by the big bands during the 1940s – and by a star-crossed romance. 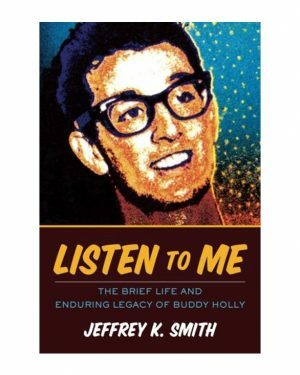 As she takes in the magnificent energy and brassy sounds of her youth, the past comes to life, along with the fateful decision all those years ago that forced her to choose between personal conviction and social expectations, between the two men who had captured her heart. It had been a time of great music and love, but also of war and sacrifice, and now, trying to make peace with her memories, Lorraine must find the courage to face buried secrets. In the process, she will rediscover herself, her passion, and her capacity for resilience. 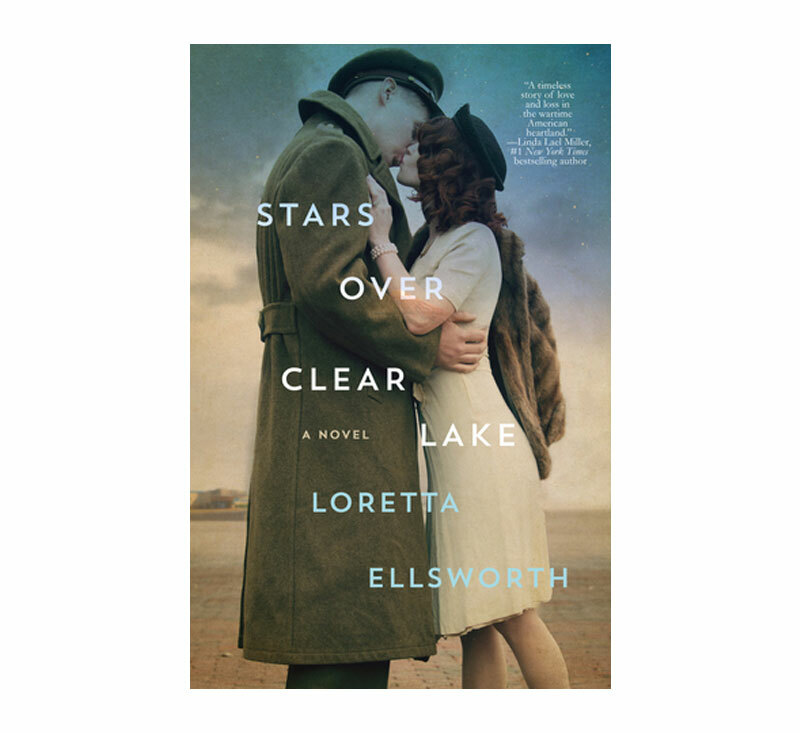 Set during the 1940s and the present and inspired by a real-life ballroom, Stars Over Clear Lake is a moving story of forbidden love, lost love, everlasting love – and self love.